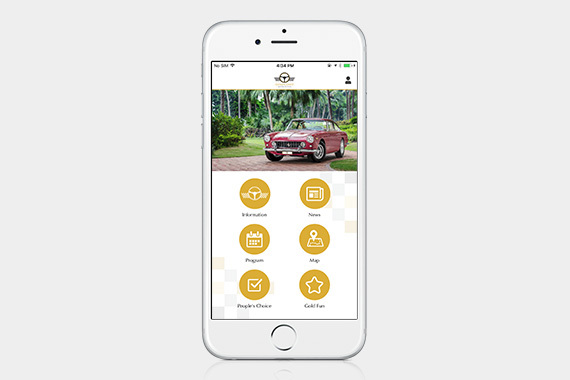 [Hong Kong] Before heading to Hong Kong’s Premier Motor Celebration at Gold Coast, download the official Gold Coast Motor Festival app to get the latest news and updates. 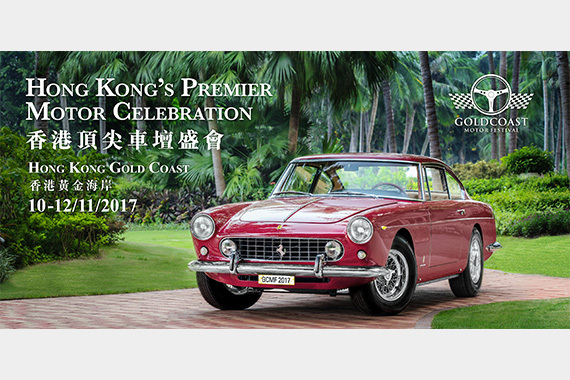 At the event taking place from 10 to 12 Nov at the picturesque water front precinct of Hong Kong Gold Coast, motor enthusiasts can check out and take photos with over 80 world-class collector and classic cars of international fame. 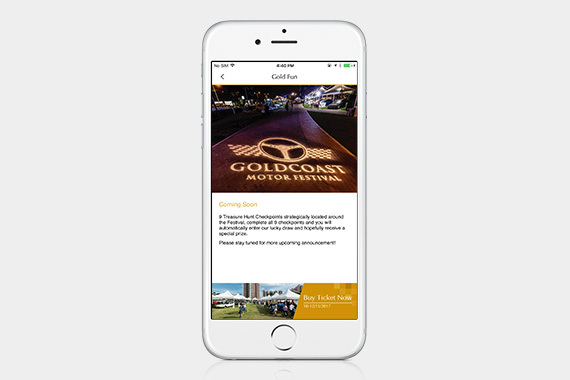 Visitors can use the transportation guidance and map in the app, powered by cherrypicks’ starbeacon, to locate all the different attractions of the festival. 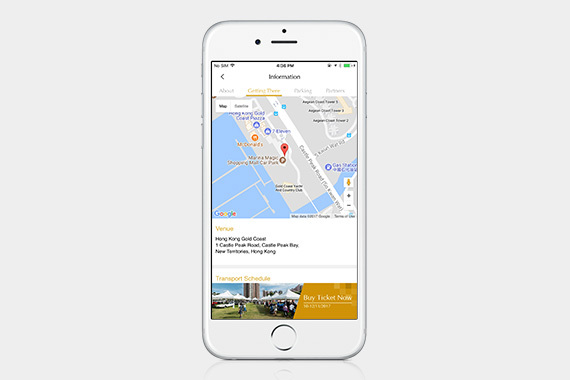 In conjunction with the map, participate and locate all Treasure Hunt Checkpoints strategically located around the Festival to automatically enter the lucky draw for a special prize. Bring your family to enjoy fun filled events in many different lifestyle, entertainment as well as kids and family zones. 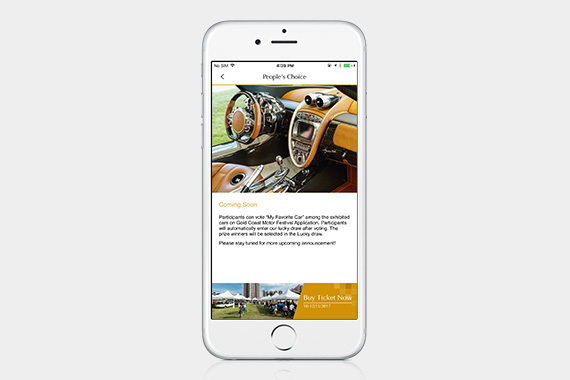 Via the official app, play Augmented Reality (AR) games and don’t forget to vote for the “My Favorite Car” award! Clearly you don’t need to be a gearhead to enjoy all the festivities.